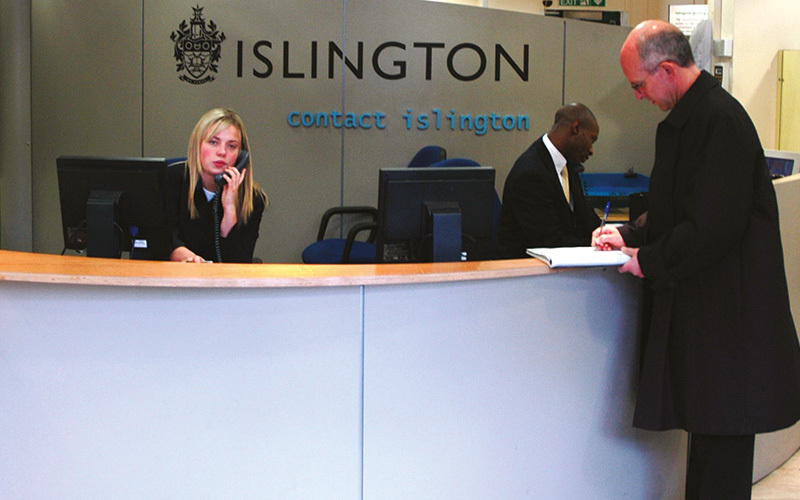 ‘Homes for Islington’ are an Arms Length Management Organisation that manages Islington Council’s rented and leasehold housing stock. They are currently the largest ALMO in the country. Working with the public means ‘Homes for Islington’ needed a system that was affordable, long lasting and versatile.